John Humphreys was born in Salford and studied at Rochdale art college, Gloucestershire college of art and design and The Royal Academy of schools. 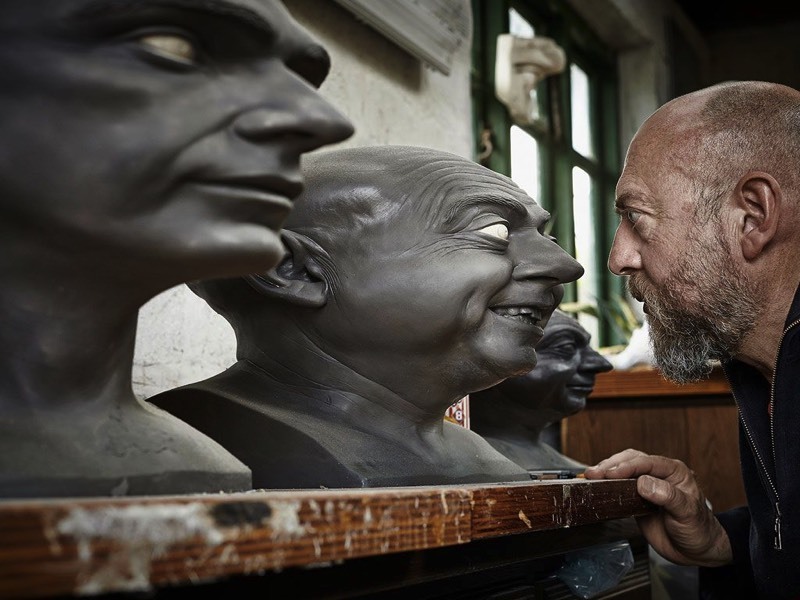 Having worked in the film industry he fuses fine art with his experience with special effects which creates sculpture that confuses the viewer. His concern with distorted dimensions presents a fresh and interesting way of exploring portrait sculpture, making the viewer work hard to correct the information they are presented with. His Sculpture is both surreal and super-real, challenging conventional perceptions of space and hinting at a fourth dimension. 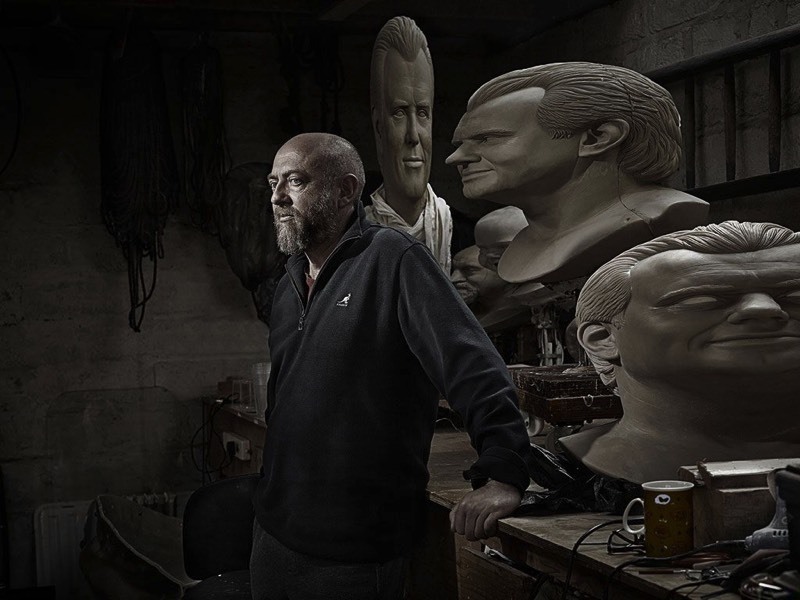 Although a fine art sculptor, his work in film and television includes projects such as Dr Who, Charlie and the Chocolate Factory, Rob Roy, Max Headroom and Alexander. He also, created the Alien for 'Alien Autopsy', the black and white film that launched worldwide controversy around a UFO crash near Roswell, New Mexico. 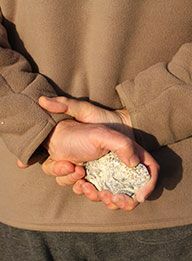 Humphreys work is collected internationally.